To extend or persist, statically or dynamically, through space or time. (intransitive) To extend in time, to last, to continue (usually with a measure phrase). I will/have started some of these runs (streaks) before 2017 but the important pledge is that from the 1st of January = until the 31st of December I will have an unbroken run of these things. This is going to be very difficult to juggle. I think the cycling part maybe the bit that falls hardest by the wayside. 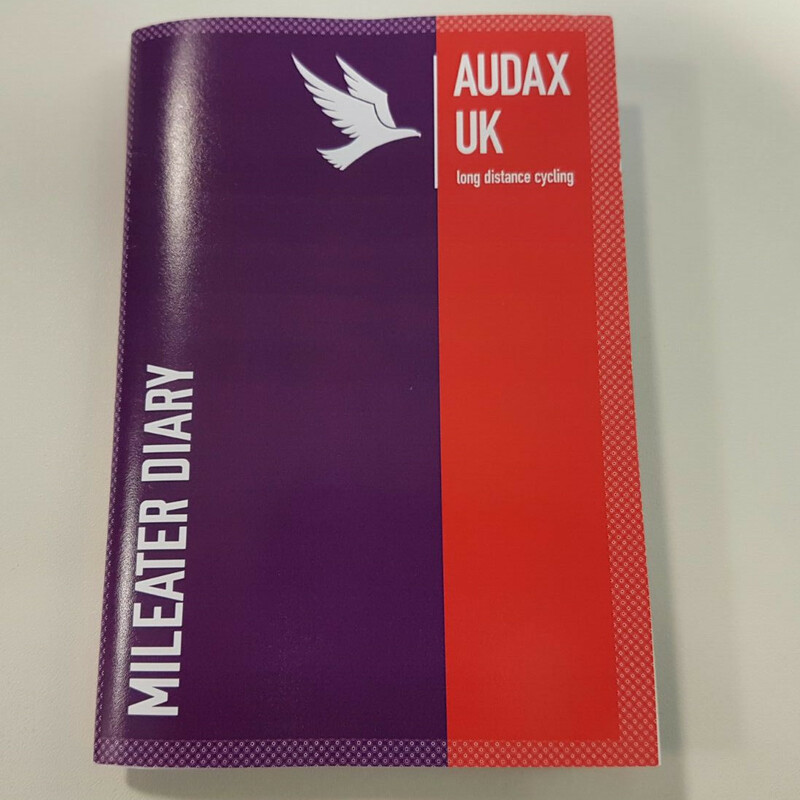 To combat this I have signed up for the Audax uk Mileater Award for the year http://www.aukweb.net/results/mileater/. I am going to use this to record my mileage for both running and cycling. 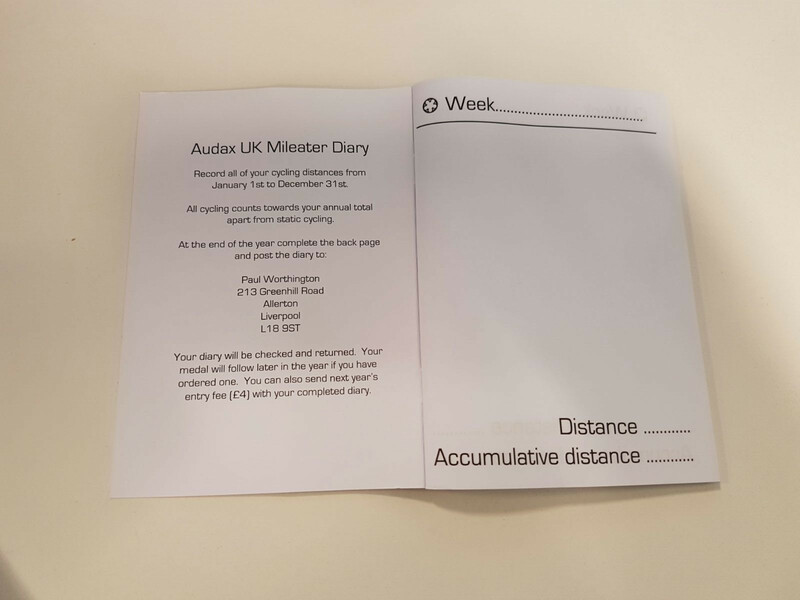 I am also hoping to get my favourite instagram picture of the weeks activitys printed and inserted into the diary. This is a new challenge for me, and it will be a challenge to complete next year. Here’s to challenging ourselves 🍺. And now I’ve tweeted it in the public domain I’m tied to doing it.